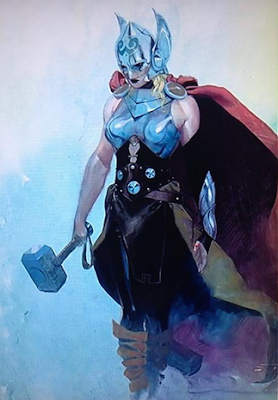 The Moving Picture Blog: Thor is a woman. Now what? I think it means he needs to start those hormone injections NOW.